「HYDE TAG T-SHIRT」。It is the 7th day of ZEPP TOKYO. 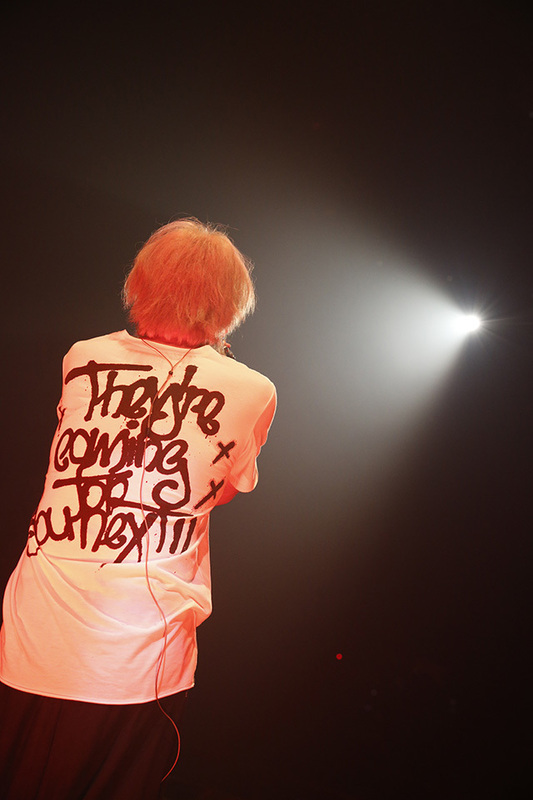 HYDE often enters the venue with a T - shirt on the day of the live . "HYDE TAG T - SHIRT"
And the white version is here. nailed to the beautiful back of HYDE than T - shirt . Among them, HYDE's favorite is here. guess there are many people who have witnessed the appearance wearing on this tour . 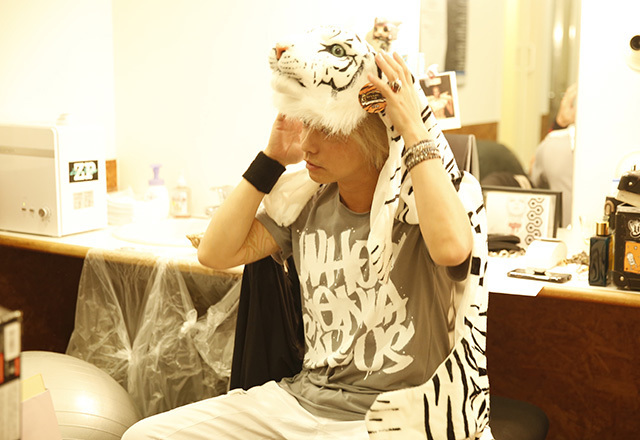 And speaking of HYDE here. 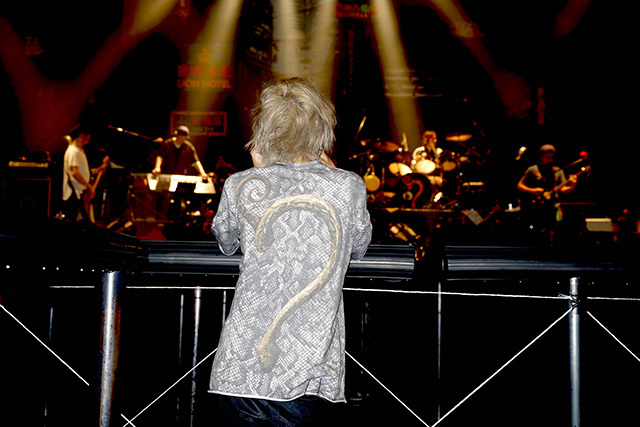 is lock-on to the shoulder of HYDE no longer than T-shirt . Oh, everyone, are you already noticed? I delivered it at the "HYDE Moe Collection" named "T - shirt · collection" .